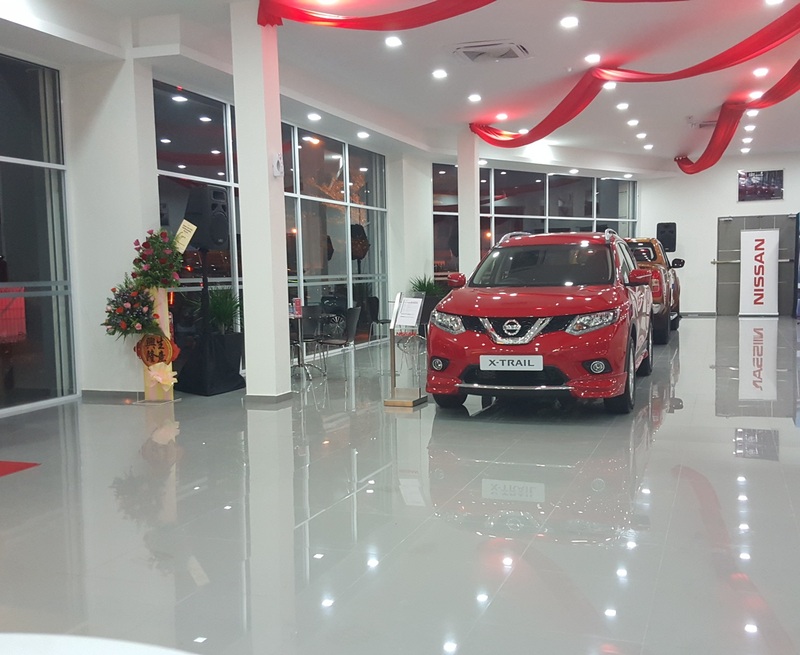 Edaran Tan Chong Motor Sdn Bhd (ETCM) today officially launched the Nissan 3S Centre in Miri, its 21st 3S Centre in the country. The ceremony was officiated by Yang Berbahagia Lawrence Lai Yew Son, Datuk Bandar Miri, accompanied by the Executive Director of ETCM, Yang berbahagia Dato’ Dr Ang Bon Beng. 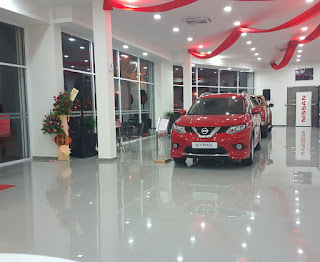 With an investment of close to RM1 million, the brand new 3S Centre is the one-stop centre that offers customers a totally new experience in Miri with the ease of being able to test drive and purchase a range of new Nissan vehicles, get them serviced, and obtain spare parts for their Nissan vehicles – all under one roof. 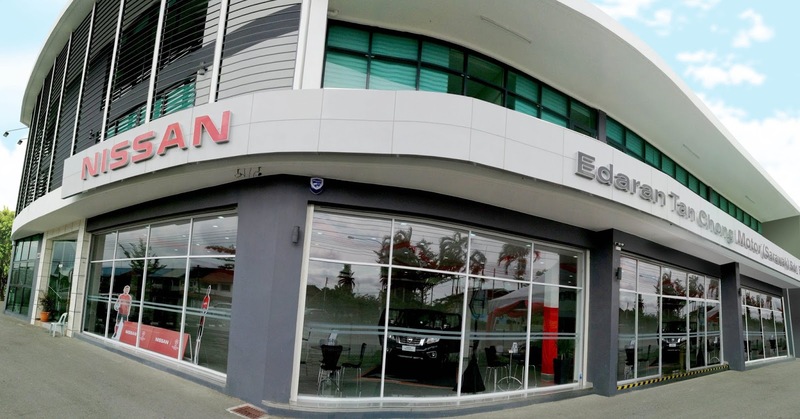 The new ETCM Miri 3S Centre has a total build-up of 18,648 square feet, with a Showroom area that can display up to six (6) models at any one time, while the Service Centre hold five (5) service bays with the capacity to service up to 30 cars per day. The 3S Centre is manned by 20 certified sales professionals and six (6) experienced and highly trained technicians, amongst its key staff. This facility is also equipped with a lounge and refreshment bar complete with WiFi connectivity. ETCM believes that a life-long relationship with the customer is forged when a purchase is made. Hence it is of utmost importance for ETCM to develop these relationships by providing consistently good services that are of the highest quality. 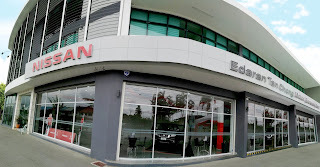 To date, ETCM has an extensive network of 100 Showrooms including dealers, and 60 Tan Chong Express Auto Service (TCEAS) Workshops throughout the nation. More information for customers can be obtained from the Nissan Customer Care Centre Hotline at Toll FREE 1800-88-3838; or at www.nissan.com.my.